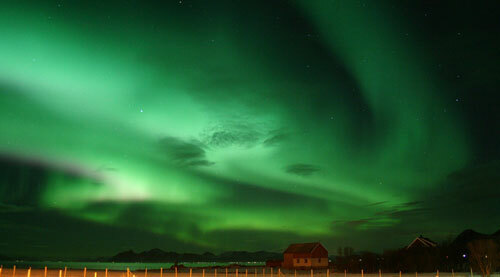 Maximize your chance to see the northern lights ! © 2010 Polarlightcenter. All rights reserved.